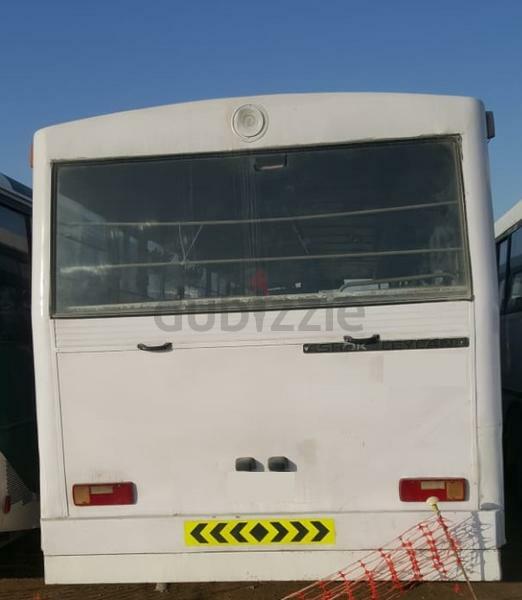 Bus For Sale , 2009 Model . 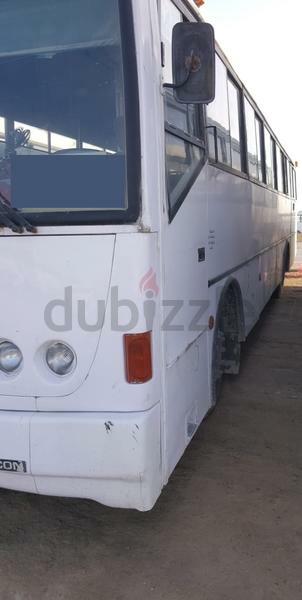 Clean Bus , having 3 month Abu Dhabi Registration left. 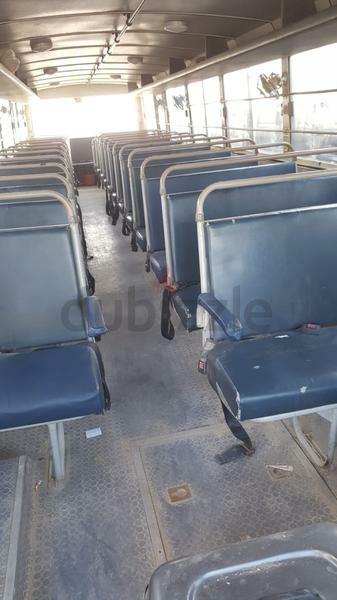 Interested person should call on Show Phone Number .